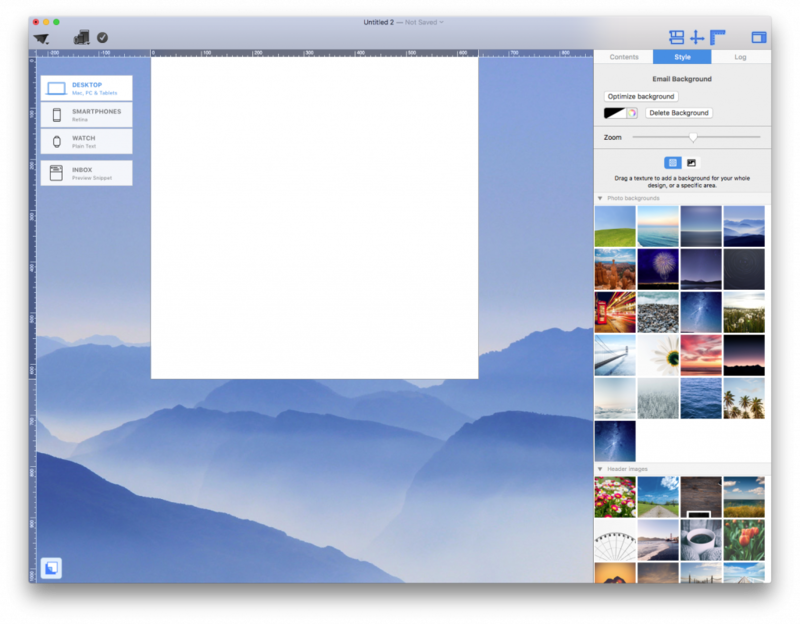 Now, let’s say you click “Delete Background” but your text area is still somehow white. 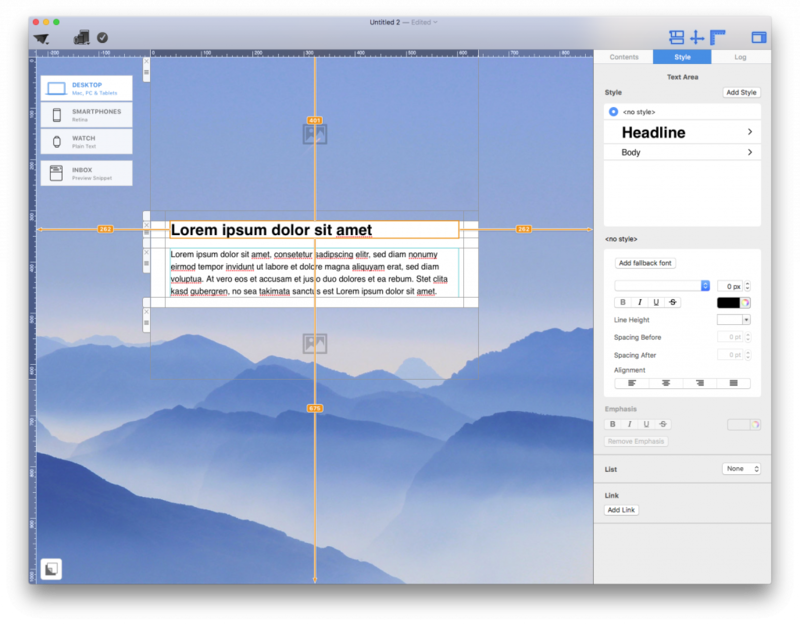 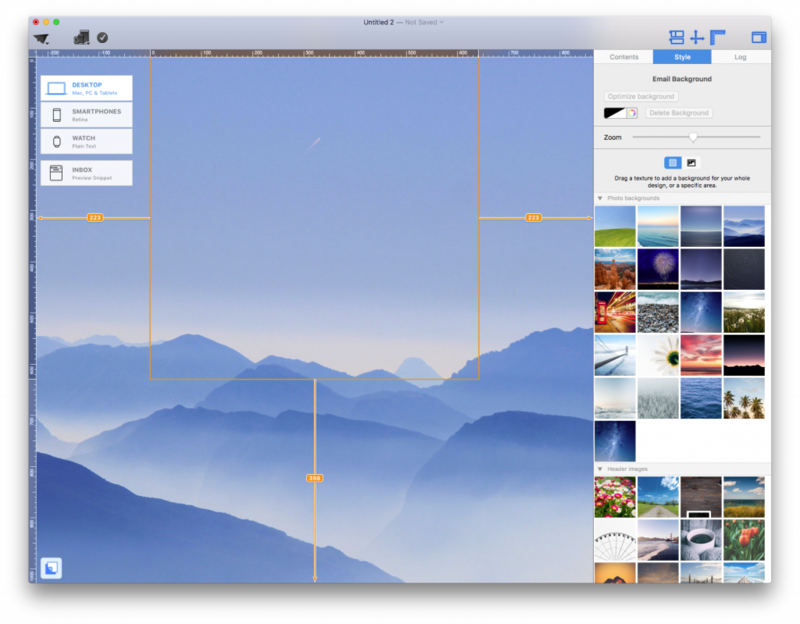 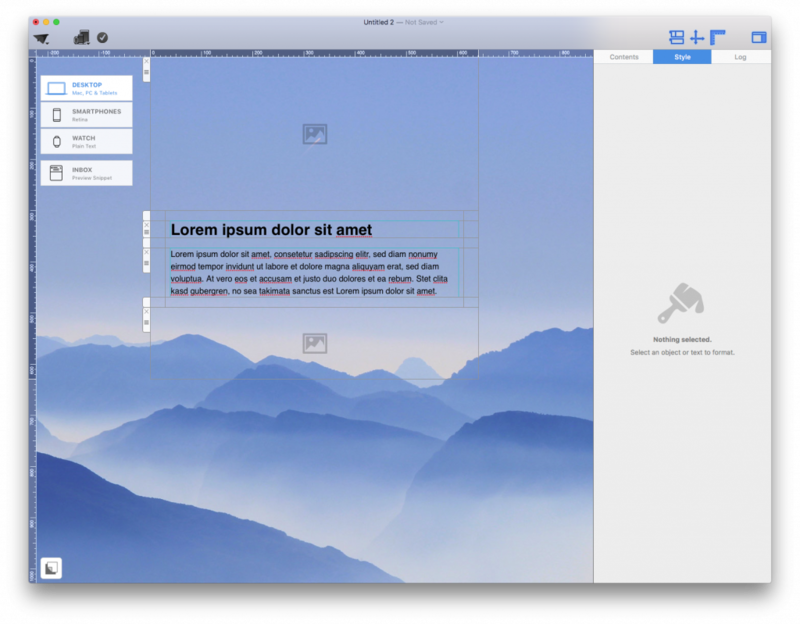 In text areas, you can actually select 3 areas to edit your background. 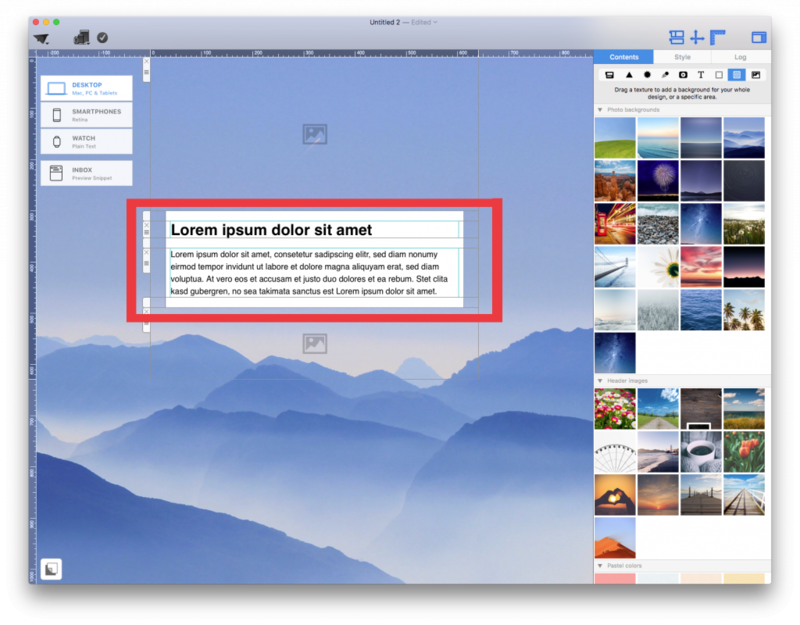 If you click the padding area, it will select both the text field area and the padding area. 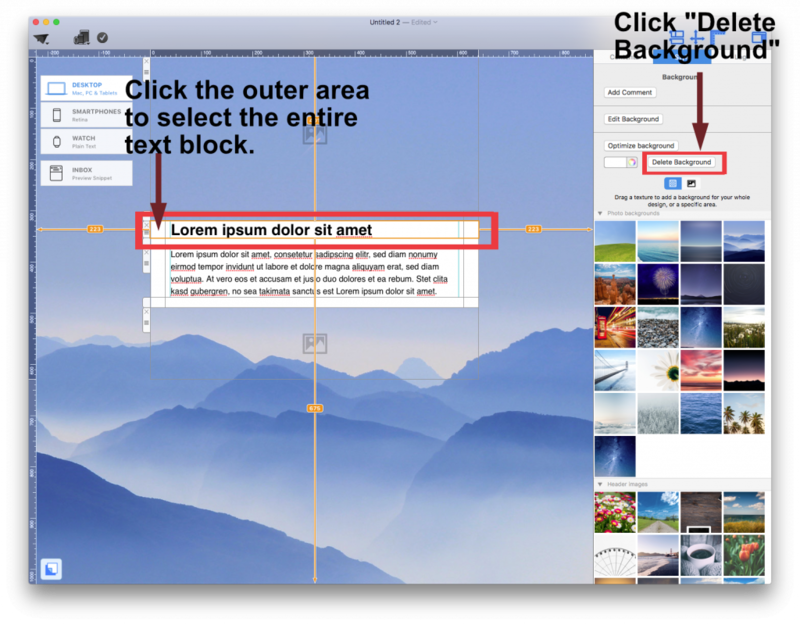 If you have set a background for all the different areas within a text block, you will need to click “Delete Background” for all areas.